Elton John Is Not Performing at Trump's Inauguration. Don't Be Silly. Elton John Is Not Performing at Trump’s Inauguration. Don’t Be Silly. Listen up, guys. 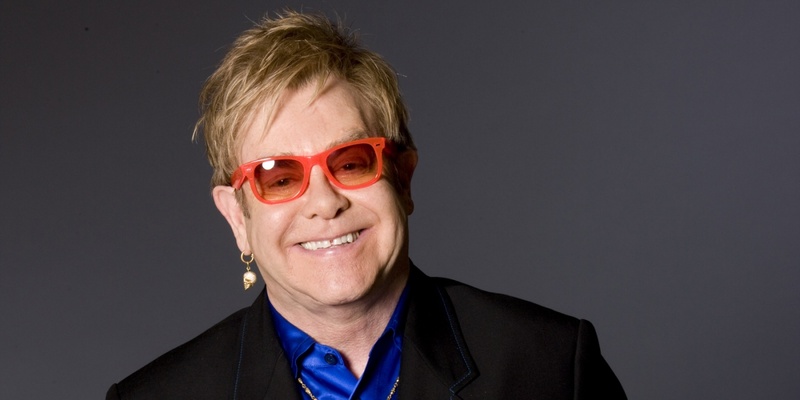 The second gayest piano player in all of creation (after Liberace, of course)—known to mere mortals as Sir Elton John—is for sure, no way, like, definitely not going to perform at Donald Trump’s January inauguration. (That is, if that inauguration happens at all. Come through, electoral college!) And while we understand where the confusion originated, let’s take some time to officially clear things up. Best of luck, Trump, in finding a decent musician to perform at your January ceremony. John’s denial marks the second “false alarm” in the last week for the inauguration’s entertainment possibilities, as Motley Crue vet Vince Neil claims his invite to play the inauguration was rescinded after Trump won. It would appear Trump might be relegated to the “all-star lineup” of Ted Nugent, Loretta Lynn and Kid Rock.